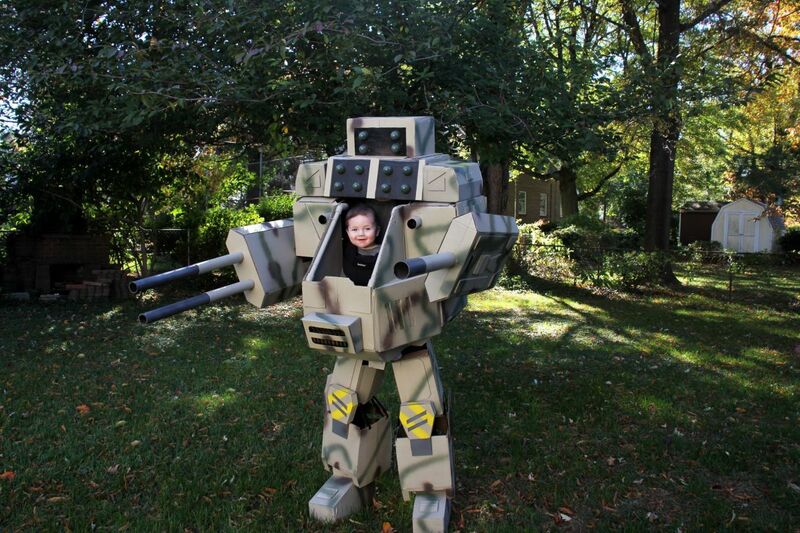 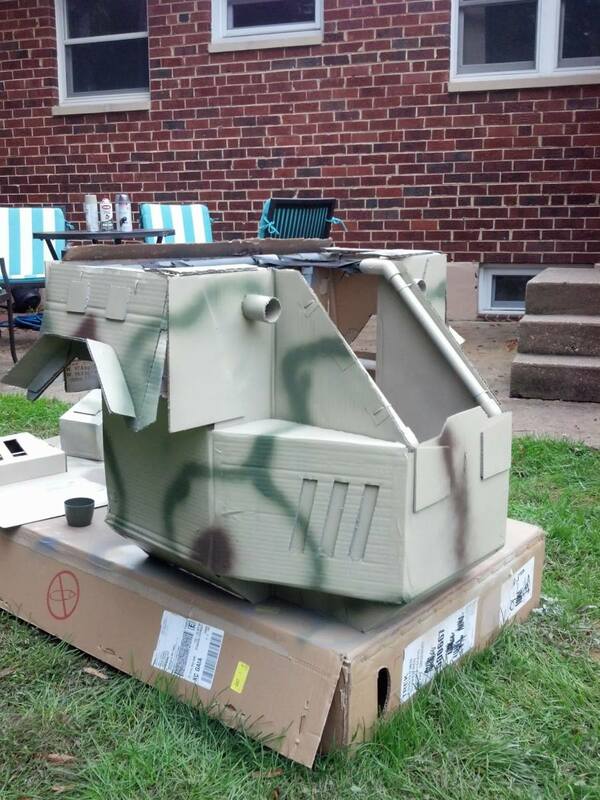 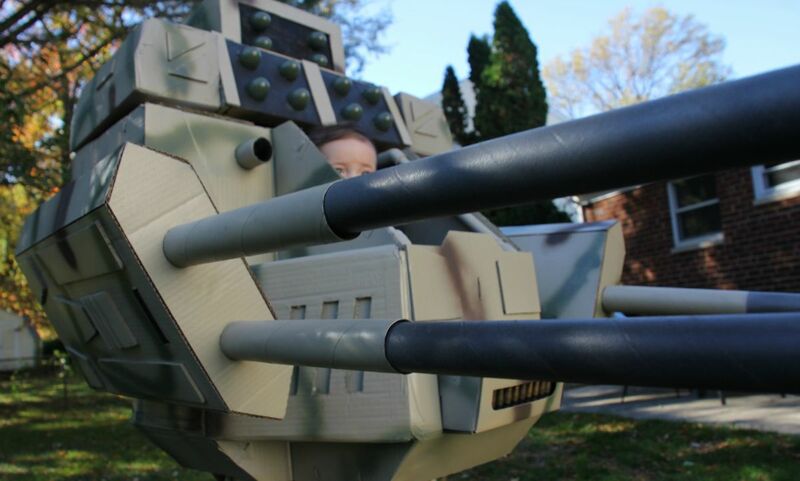 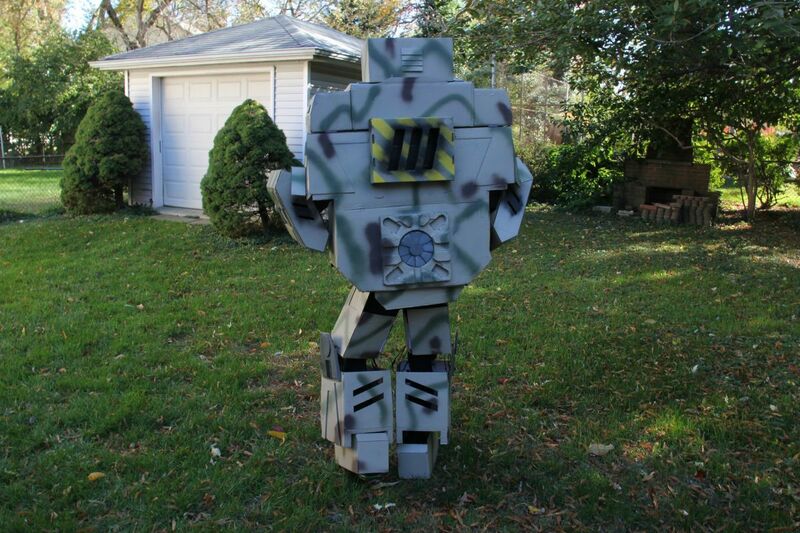 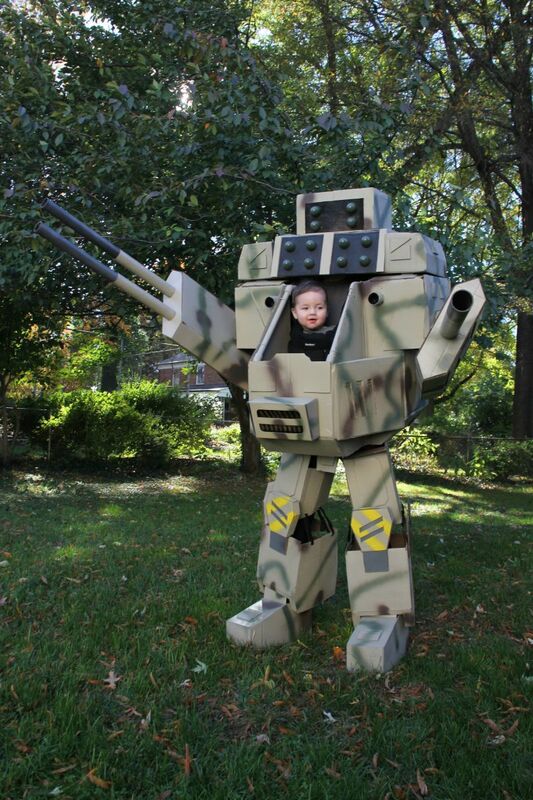 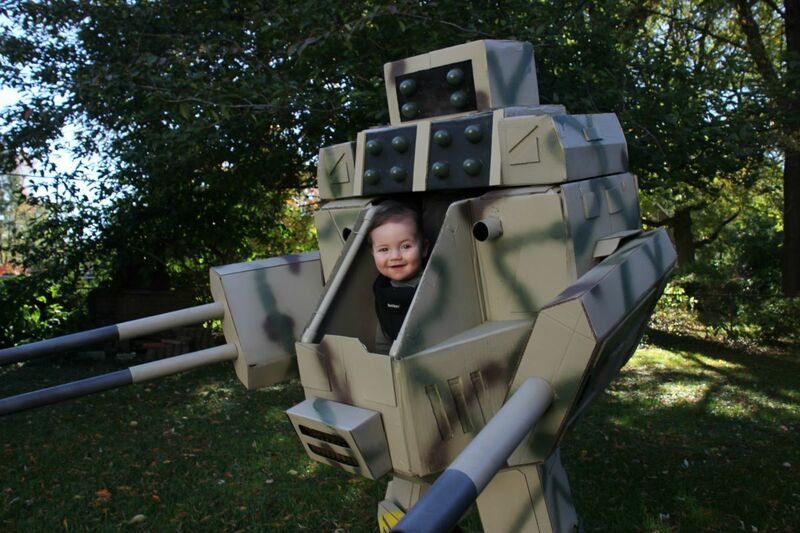 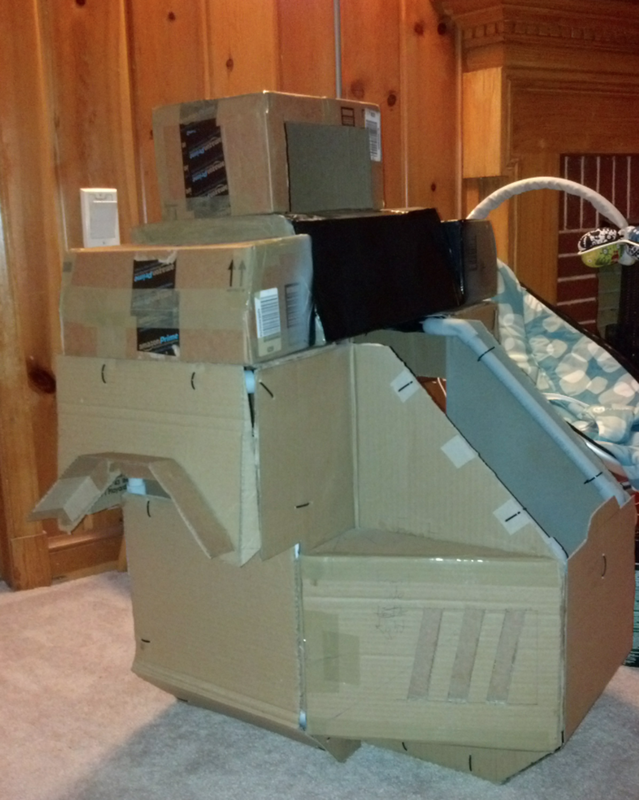 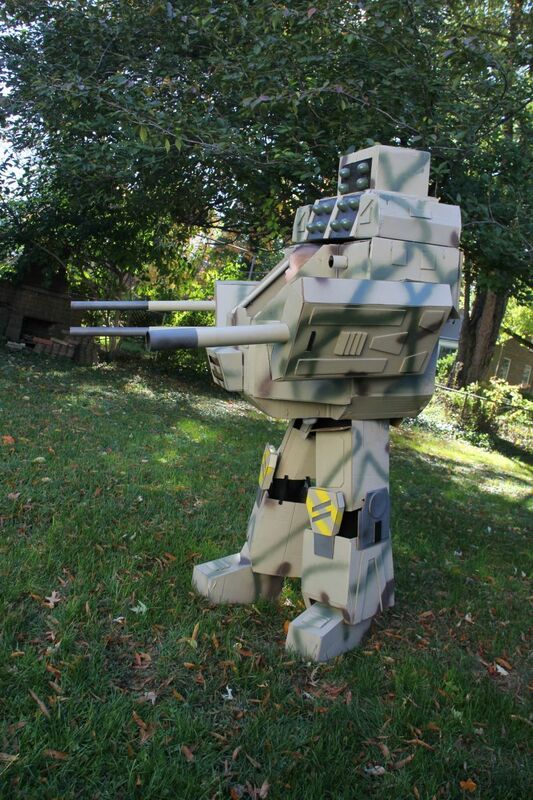 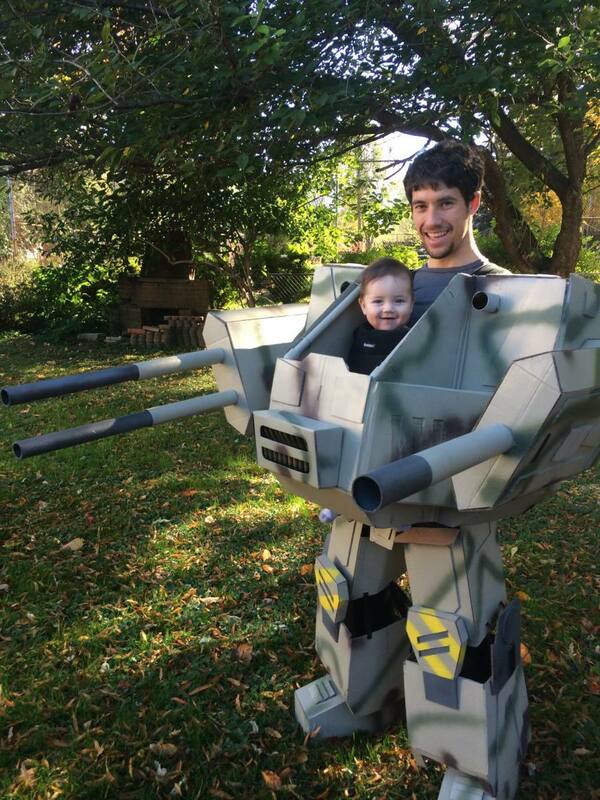 Not sure if this Dad is out of his mind or the coolest who ever fathered a child, but this Mechwarrior costume he designed for him and his 6-month-old son is hilarious. 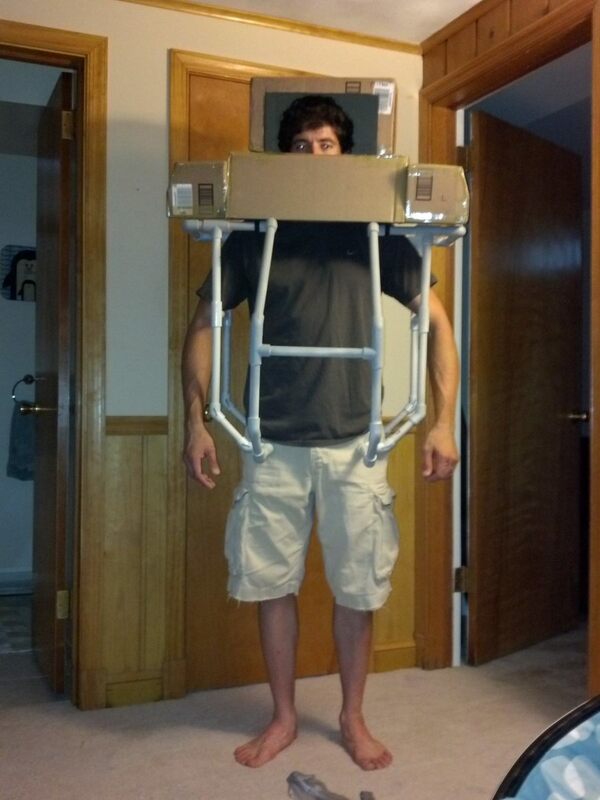 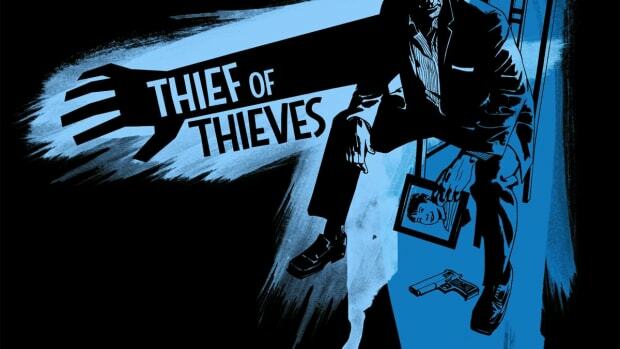 Watch it in action below... 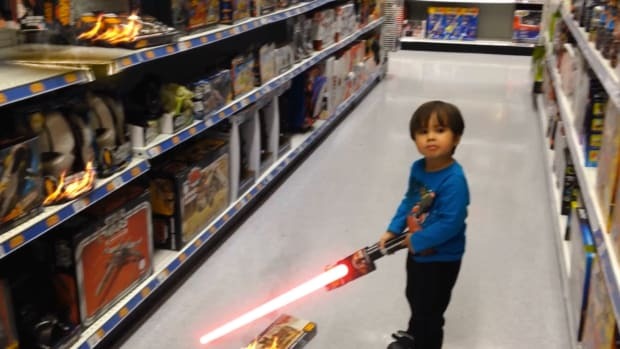 It's just a 20 second video. 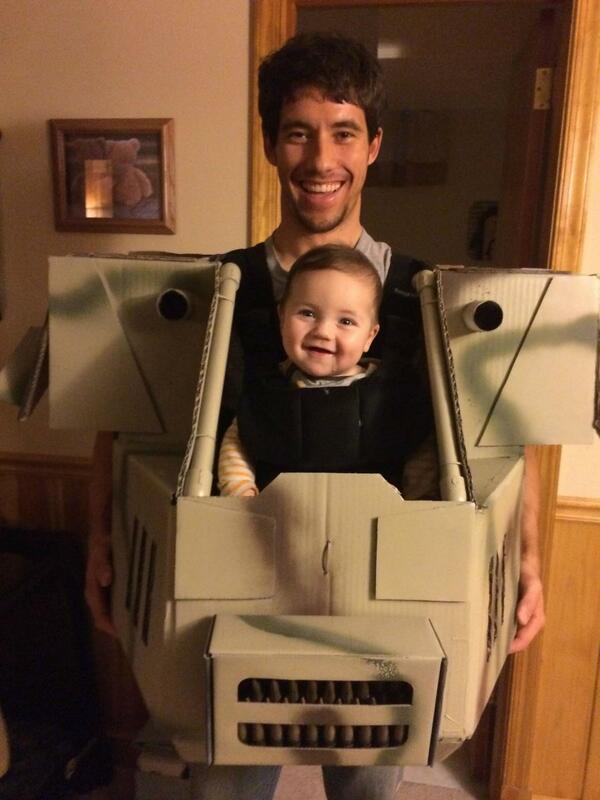 Don't feel too bad, I'm sure your father/son Batman and Robin costume will still be a hit.